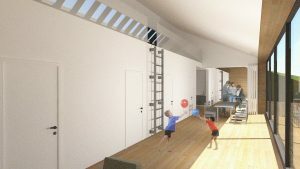 Last year the design of several (recreational) underground dwellings was treated in the assignment “Underground Housing”. These dwellings would be situated in a southern slope nearby Cottessen, South Limburg, and had to be as environment-friendly as possible: a minimal impact on landscape and maximal conditions in terms of sustainability were requested. Two students got to work on the assignment via Bouwkundewinkel. They took the creation of a variance of different design proposals as main goal, to be able to give the client an opening for the realization of his project. 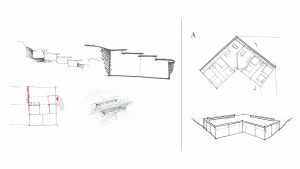 To achieve this variance of proposals, the students started with a sketched design research to find the possible options and forms of the dwellings. Some of those sketches are shown below. 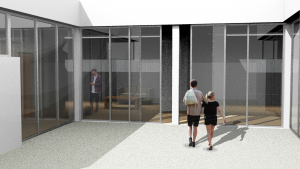 In the end, the students elaborated two of the sketch designs into more detail, to be able to give the client a better idea of the guidelines for a possible design of the dwellings. 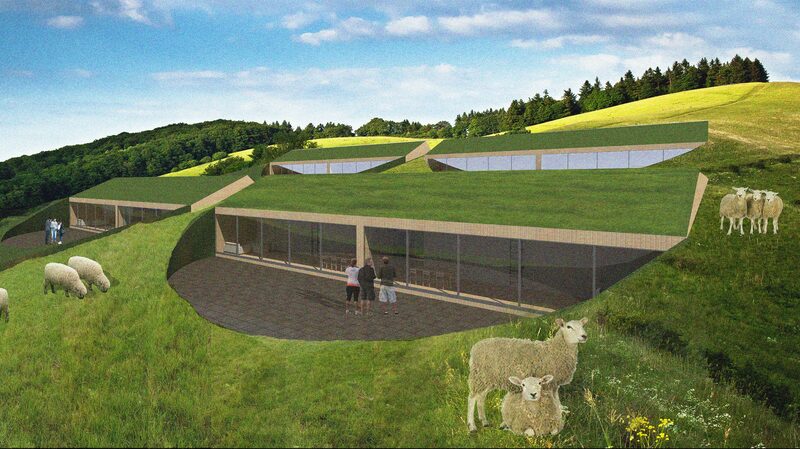 You can find these proposals on the remaining images.